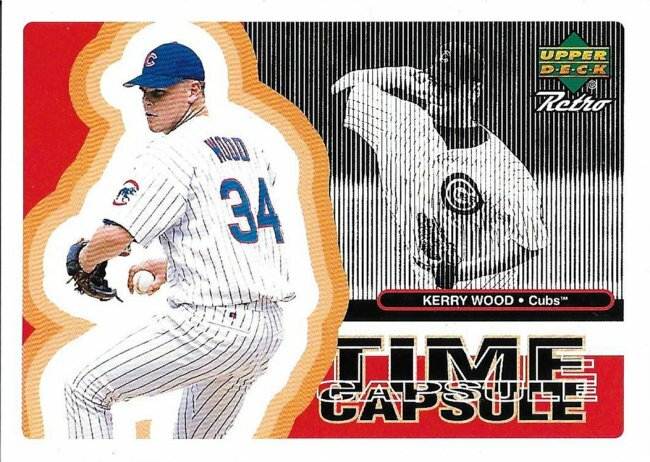 Things were light on the Kerry Wood front. That goes for the whole show, which is surprising as he was one of the major players two years previously. Maybe I snatched them all up back then or I just have most of what could be found in those bins. Here’s the second, and last, Wood of the day. To be sort of fair, the boxes were full of a lot of cards from the past 2 years or so (case break run-offs and leftovers, I believe). 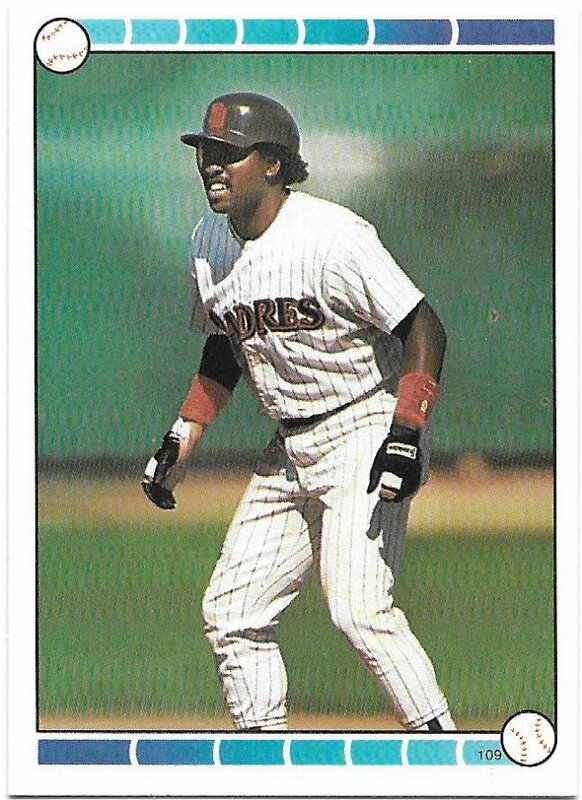 This 1989 sticker may have been the oldest card I saw in there. I don’t remember anymore, because I had tunnel vision for my guys and wouldn’t be focused on much earlier than this anyway. From here, I work backwards from newest to second oldest. You saw other Hallowed Highlights before. Well, here’s this one. I like the horizontal choice with this picture. 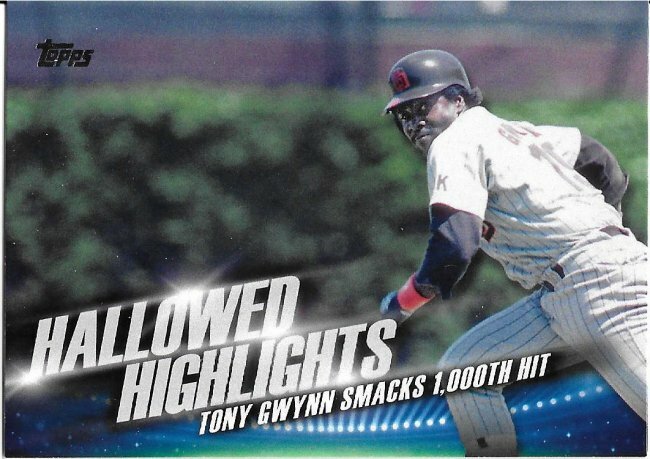 If you couldn’t tell, this card IS celebrating the 3000th hit. That was the special day in Montreal. Same picture, same creepy eyes lurking. 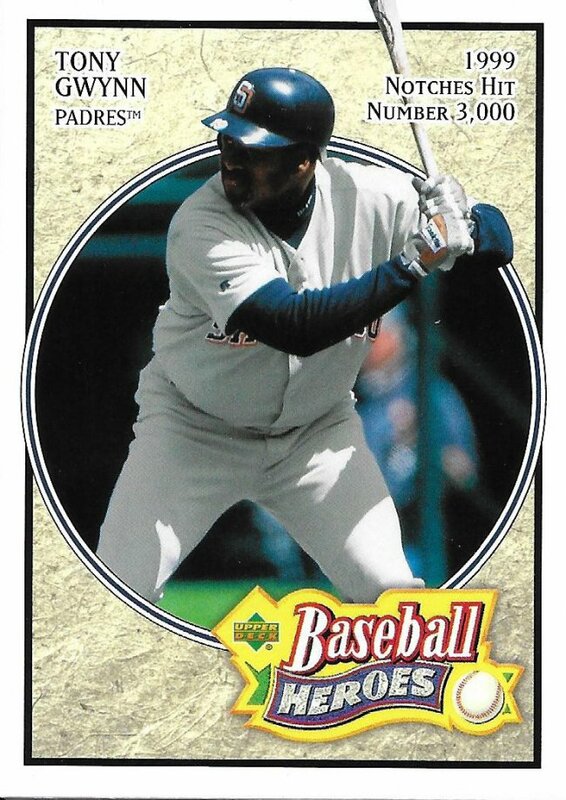 However, this card is also talking about that milestone. As do at least two others from this marathon set that I don’t have. 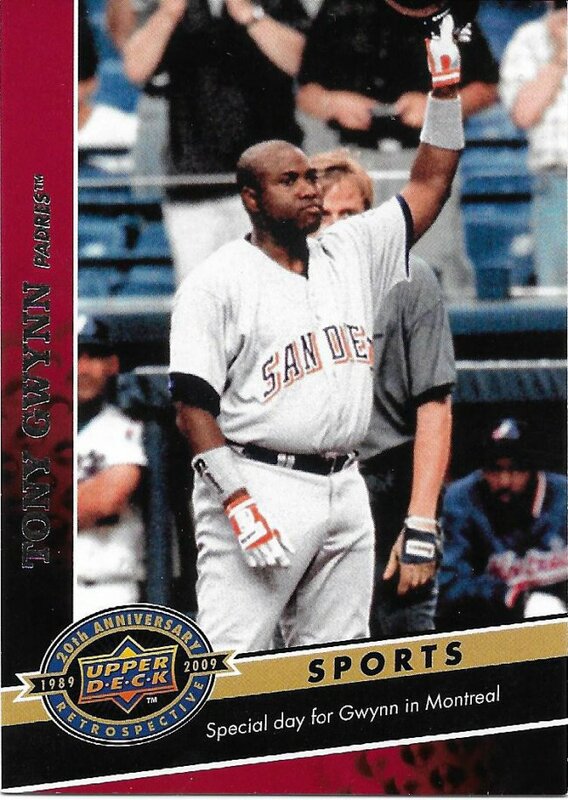 Not cool, Upper Deck. 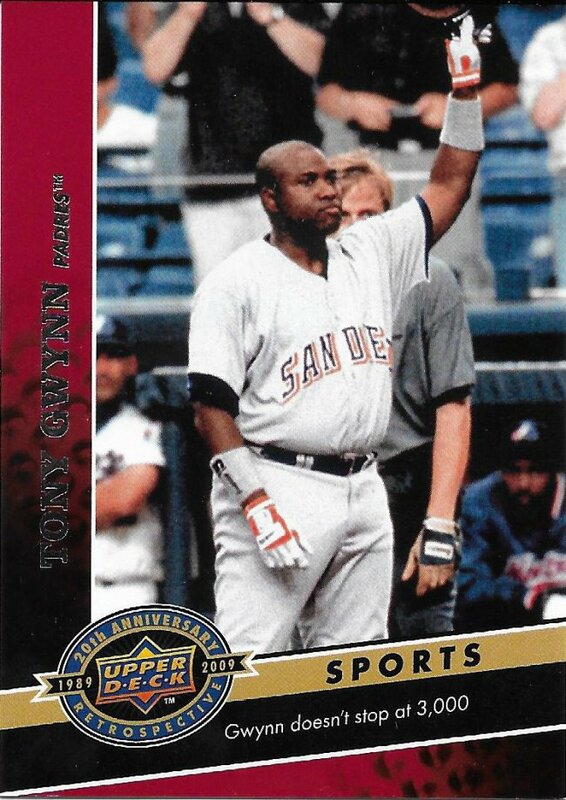 These 2005 UD Heroes are a little tough to come across. 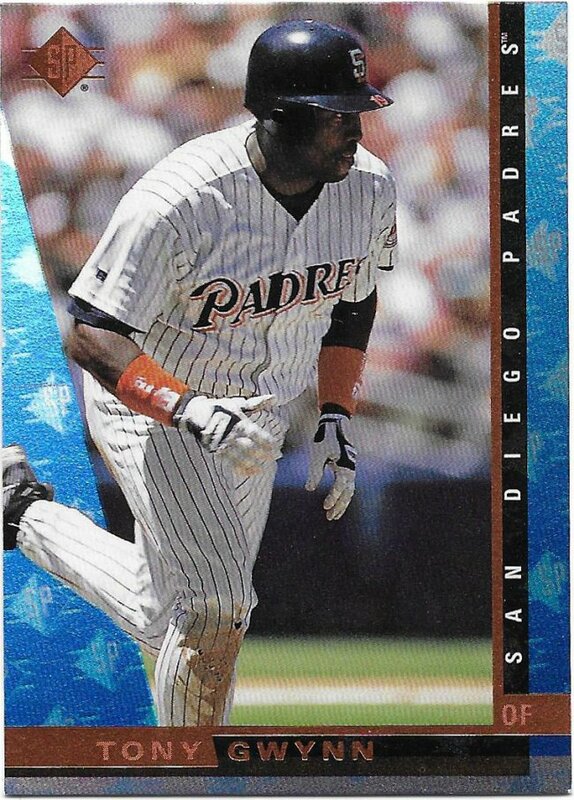 It’s also hard to tell them apart from the 2008 set unless you look at the dates on the back. There are a lot of parallels and I don’t recall really seeing any of them in the wild. I’ve seen some of the autos, which will certainly cost more than a dime. 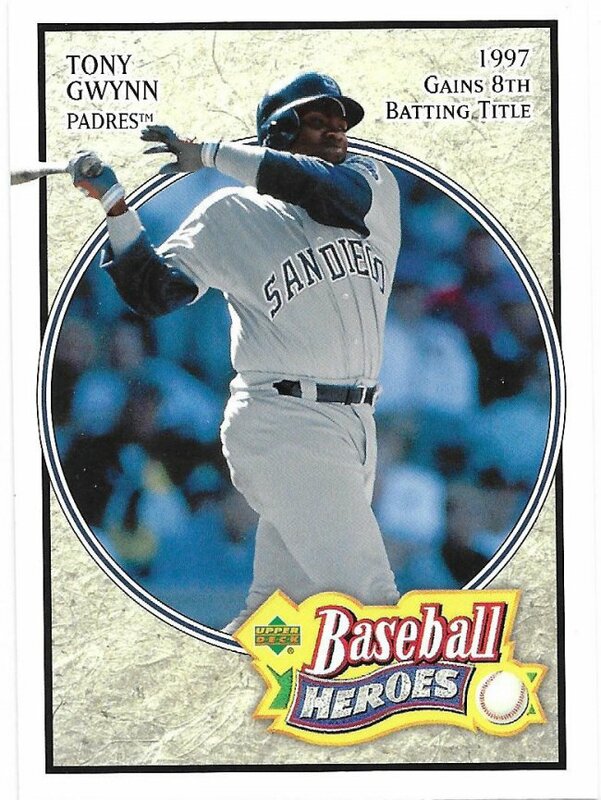 I typically don’t make a habit of buying base cards at shows or card shops (on the rare occasion I visit one). I’d rather put my money to better use and hope that a trade will fill in the rest. But, again, for a dime, I had to get more holograms. 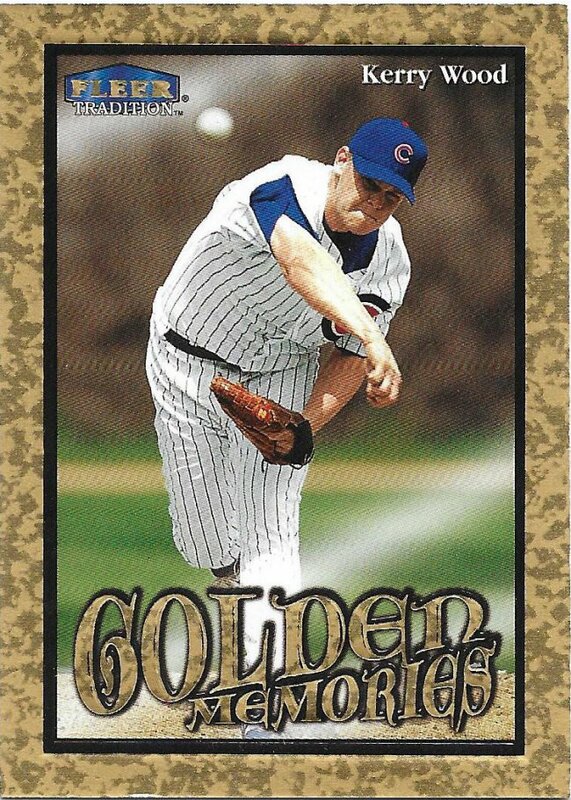 Lastly, we have a card that’s not exactly rare, but still something I’ve been wanting for a bit. This is the exchange/unredeemed version of the A group from 1993 Black Gold. When you get to the ABCD redemptions is where you run into some cost issues and competition. 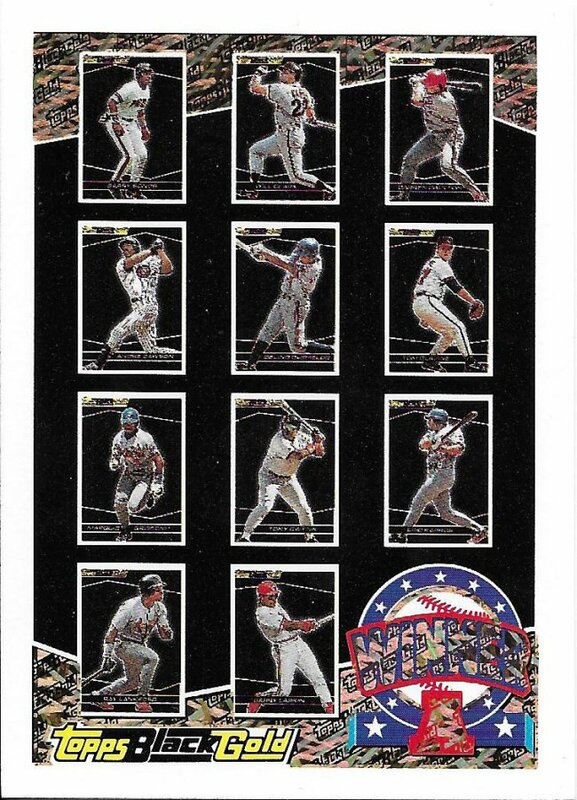 Can you spot Gwynn on this card? That’s all there is to the “legacy” collections. Next up, we’ll hit up the new guys for a couple more episodes and then who knows where life will take us.